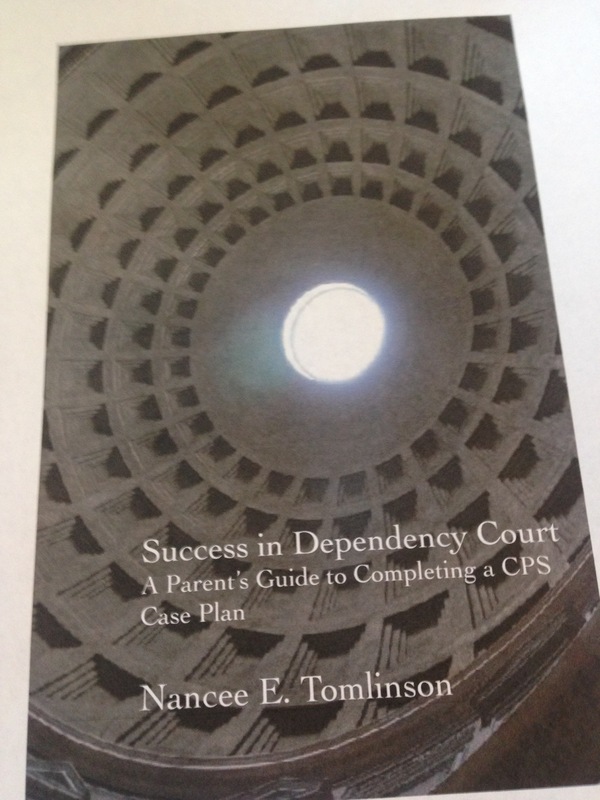 A new expanded print edition of Success in Dependency Court will be available soon. Often times a case plan includes requirements that CPS must meet but foster parents, generally, provide communication for their steps. The most specific example that I can recall is a requirement that the parents be notified of medical appointments. If a foster parent does not realize that notification requirement, then the goal cannot be accomplished and a parent’s attorney will ask why it was not completed. The foster parent notifying CPS turns into a critical step in the process. Communication failures like this one could cause a case to drag out unnecessarily. Knowing what is expected in the case plan makes being a witness easier for foster parents. Case plans provide a wealth of information. What appointments will the child need, medical, psychological, psychiatric, therapists, tutors? These needs could listed in the case plan but without reviewing it, the foster parent could be unaware of the important needs of a child. How can keeping notes on contacts help a foster child? Under everyday circumstances, memory may be all a person needs to recall pieces of information. 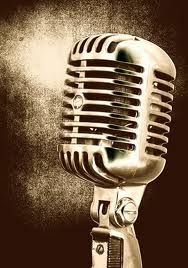 Recollections of speaking with a doctor or doctor’s office and what information was communicated generally provides enough information to move to the next step in the process. In Court, though, one would need to know a date, the name of the person spoken to (say a nurse, not the doctor) and what specifically was said. This behavior has two benefits. 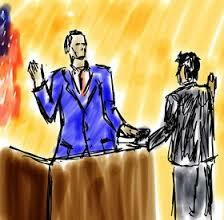 (1) Being a witness in court is intimidating. The stress can cause one’s memory to freeze up which in turn causes more stress. 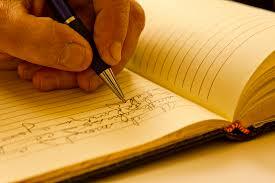 Creating a written record provides an easy reference for the specific details. (2) A record of the day to day interactions with school personnel, medical contacts, therapists, case managers, CASAs, you name it, can provide more details that could even show a pattern in a child’s life. In some instances, smaller details that may be unimportant to the foster parent might shift the tide in a dependency case for Child Protective Services or for a Guardian ad litem. Tracking the details brings greater clarity to the bigger picture of a foster child’s life. Raising a foster child provides many day to day challenges that could over shadow the larger picture. The details do matter as well.